Adrenalin Group is a TV and content producer based in Auckland, New Zealand. We started out in 1996 making TV advertising commercials and videos. 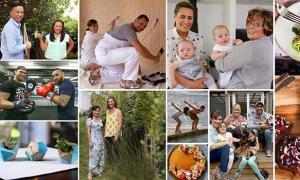 Our host Stacey Morrison invites friends and experts to share their tips for surviving a busy life – cooking, fitness, gardening, crafts, pets and DIY, this series will inspire you with its shortcuts and cheats. 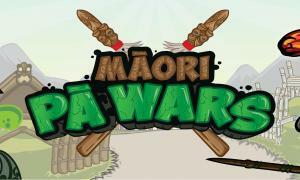 Waiata Mai is a pre-school puppet series that was produced for Māori Television. Ngakirikiri Kershaw teaches our 4 baby birds how to sing some of our favourite waiata or songs.